Cavities can be a pain to have in your mouth, but when you catch them while they are small, then they are easier to treat. 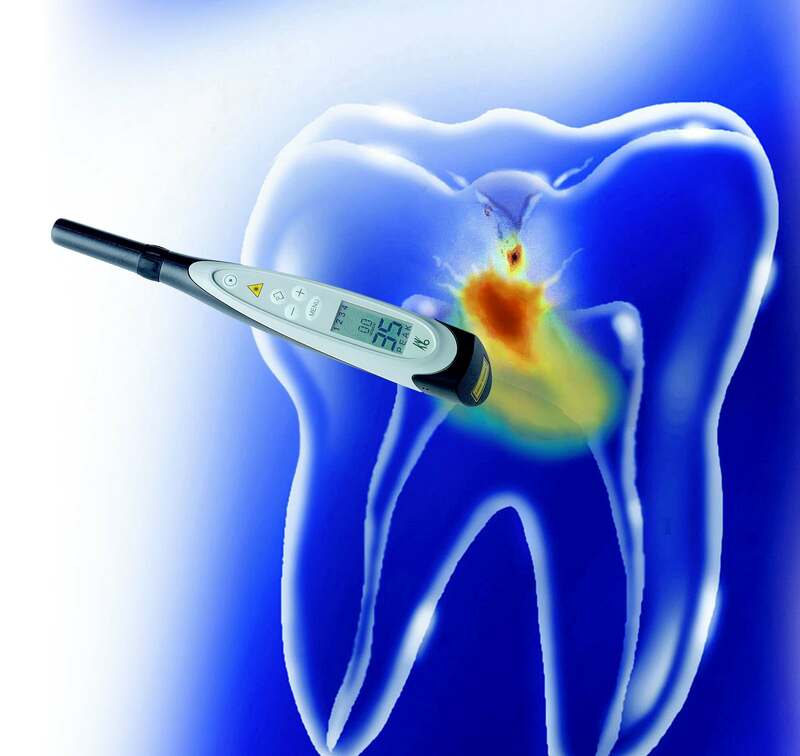 Dr. George R. Hussey can find these cavities by using DIAGNOdent cavity detection in Arlington, Washington. This system uses a laser and audio signal to help us take a closer look at your teeth and find decay while it’s small. Call our dentist to learn more about how DIAGNOdent can help you.